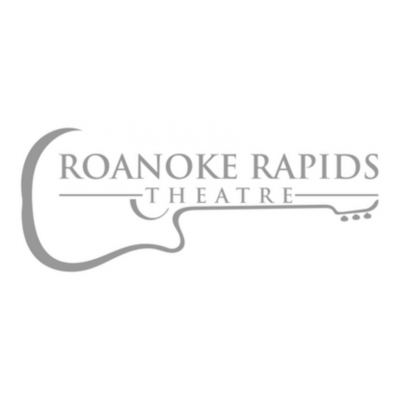 The Roanoke Rapids Theatre & Jasard's Boxing Club Present USA Boxing Live. 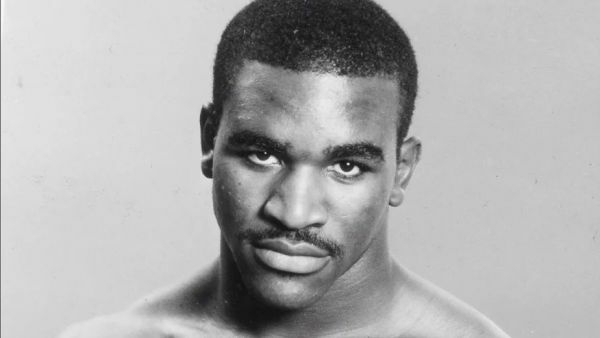 Four-time heavyweight boxing champion of the world Evander Holyfield will be at The Roanoke Rapids Theatre, alongside his son, Evan Holyfield, for a series of the USA Boxing amateur, matches to be on the 1,500 seat theater’s main stage. Beginning at 5 p.m., amateur bouts featuring boxers from across the east coast will get underway. The card will include a total of 12 fights from all weight classes showcasing boxers registered by Boxing Olympic Committee.